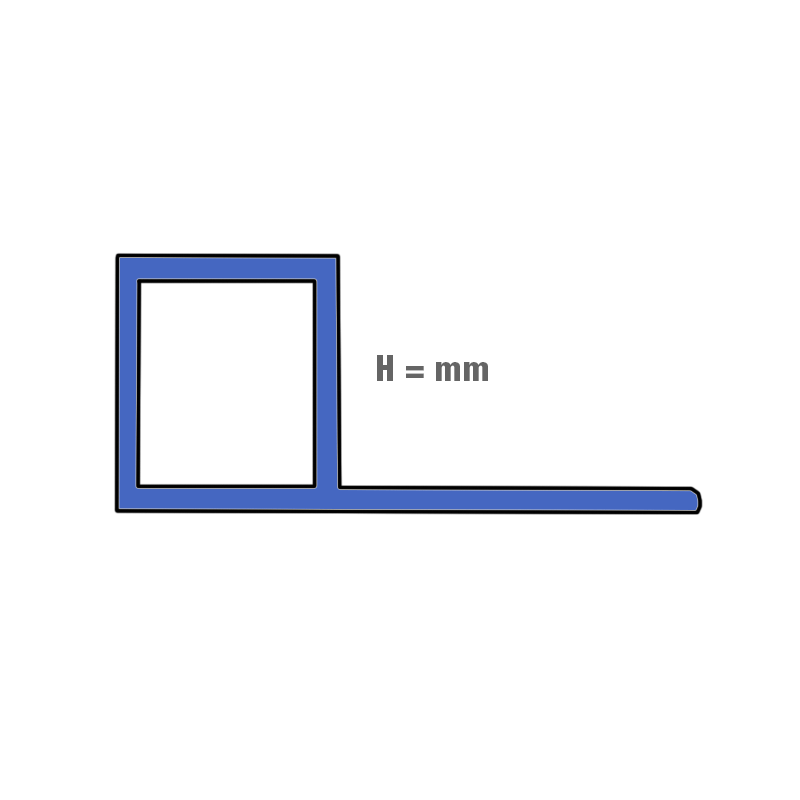 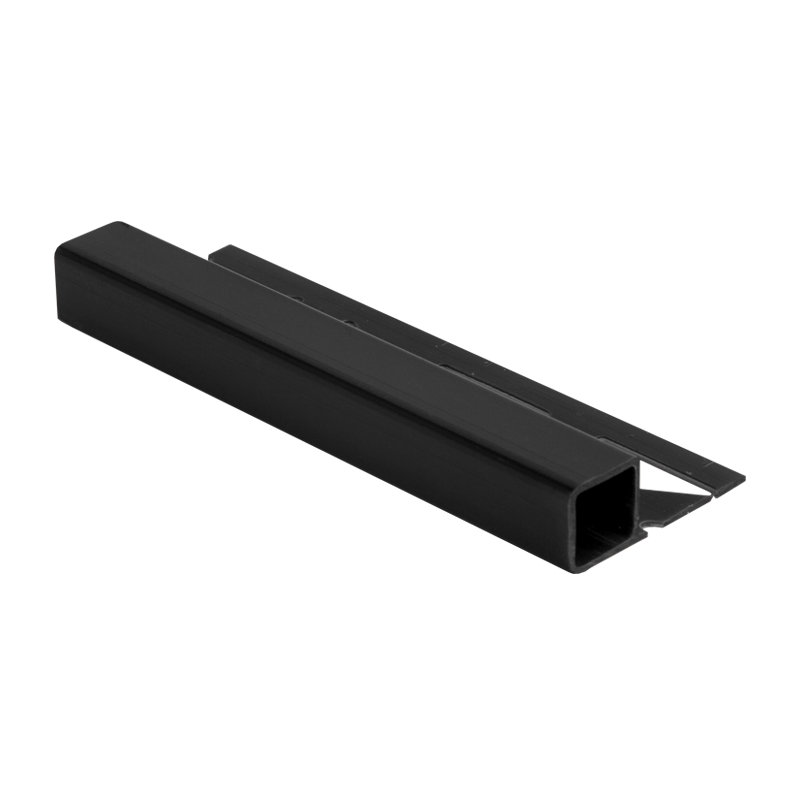 You can use a square edge profile as an alternative to many other popular profiles such as round edge, straight edge profiles, creating a more modern feel. 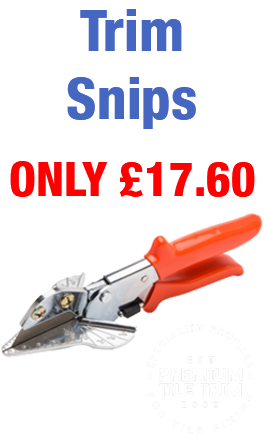 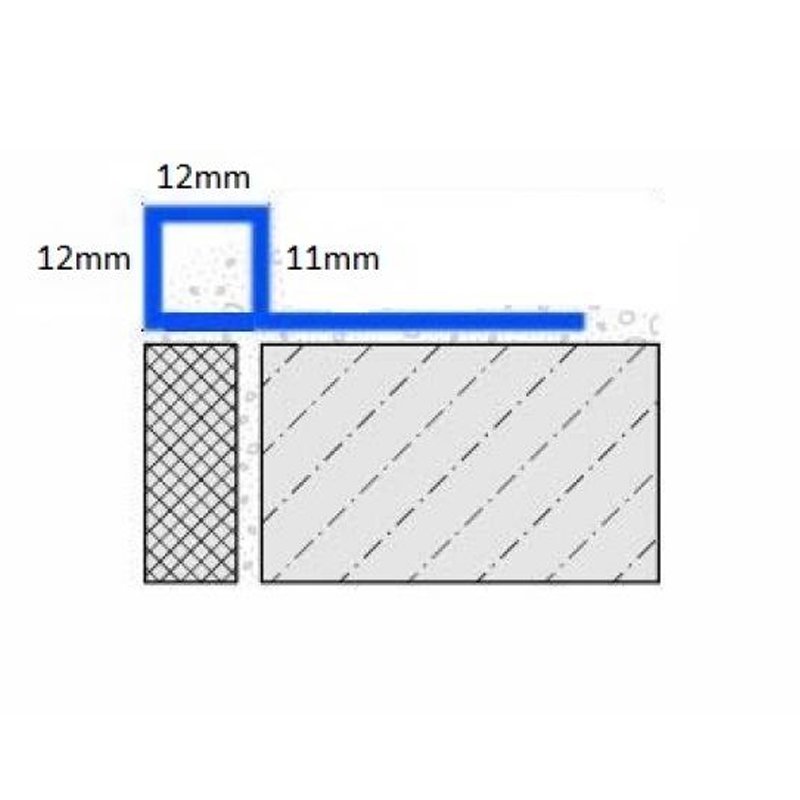 The DPSP can also be used as a tile capping for use on top of a skirting tile, or as a finishing edge on the top of a tile. 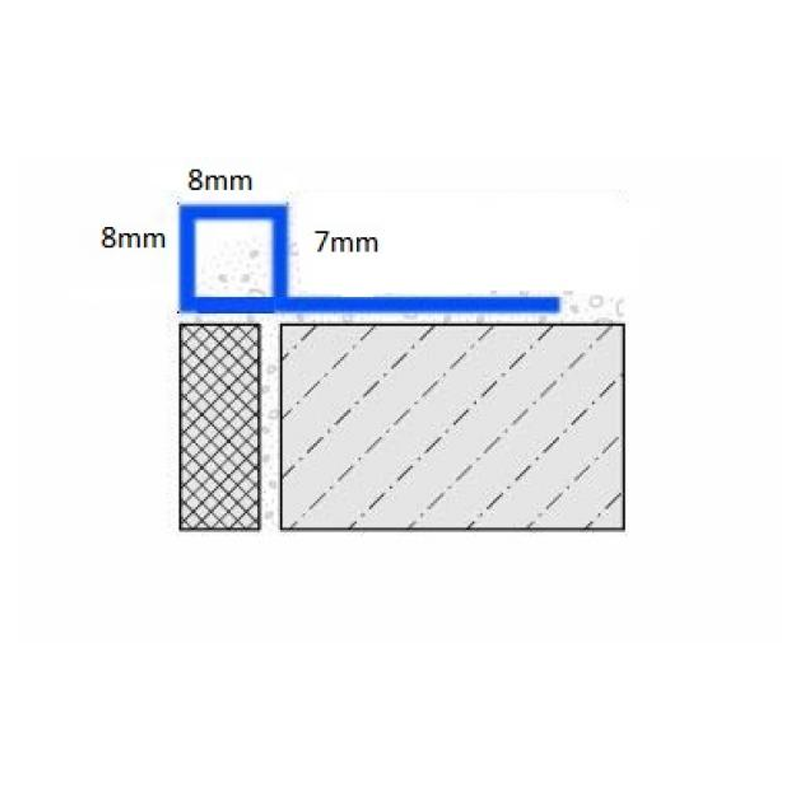 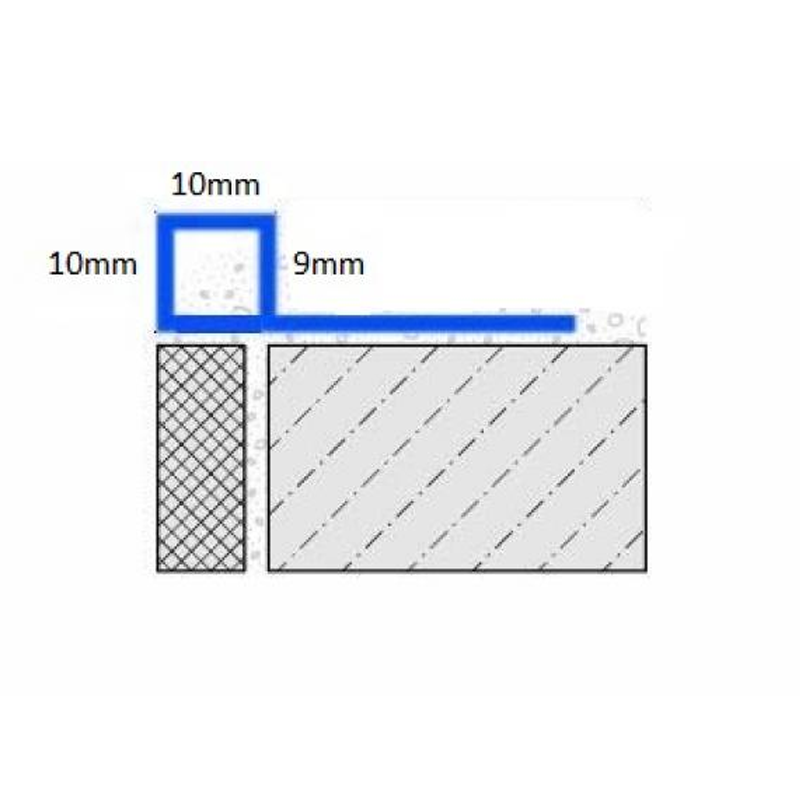 Pre Formed External Plastic Corners are available.